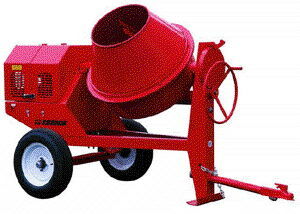 Concrete mixer: Redi Mix, Pebbles, & Sand. * Please call us with any questions about our mixer concr. mortar gas gas rentals in Tulsa OK and neighboring communities in Northeastern Oklahoma.